BRUSSELS- The European Union has signed development programs with 21 African, Caribbean and Pacific countries for a total amount of 339 million euros (445 million U.S. dollars), an EU statement said on September 2, 2014. Andris Piebalgs, European Commissioner for Development, and representatives from the African, Caribbean and Pacific countries inked the National Indicative Programs (NIP) under the 11th European Development Fund for the period 2014-2020 in Samoa. The list of signatory countries includes 10 from the Caribbean Region, 10 from the Pacific region and one from Africa. “Today’s signatures mark the official go-ahead to continue strengthening our development cooperation with the concerned countries,” Piebalgs said after the signing ceremony. 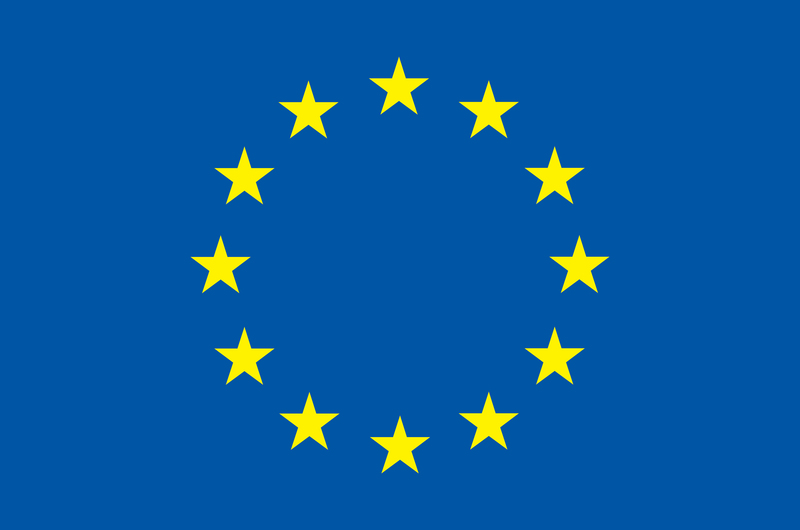 The NIPs represent an important step in the programming of EU aid. EU Member States agreed in 2013 the overall amount for development cooperation that will be channeled to 78 African, Caribbean and Pacific countries through the 11th European Development Fund EDF during the financing period 2014-2020 would total 30.5 billion euros. It is foreseen that by early 2015, the remaining NIPs will be finalized and signed. In parallel, work on preparing concrete projects and programs has also started in all countries.